Richard Hirst. Bespoke Building & Maintenance: Westfire Uniq. With a Twin wall insulated flue system and a polishedgranite hearth. Westfire Uniq. 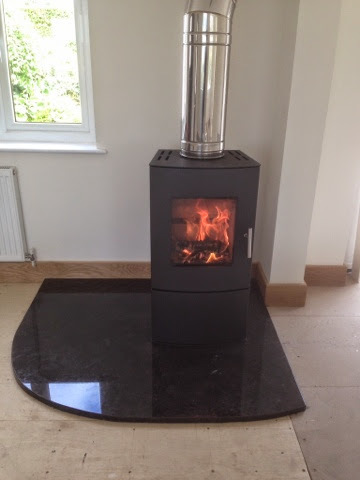 With a Twin wall insulated flue system and a polishedgranite hearth.